A perfectly located and high specification first floor one double bedroom flat to rent. 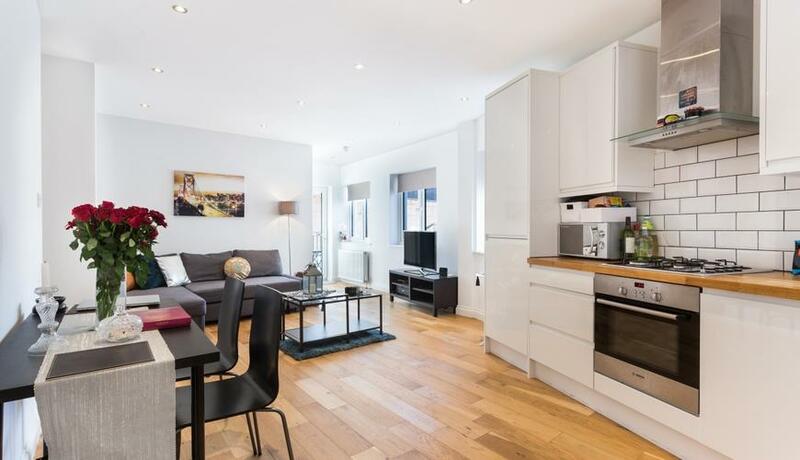 This property boasts plenty of natural light throughout, open plan kitchen/ reception room with stunning modern interiors and a private balcony. Available 24th March ad offered unfurnished.